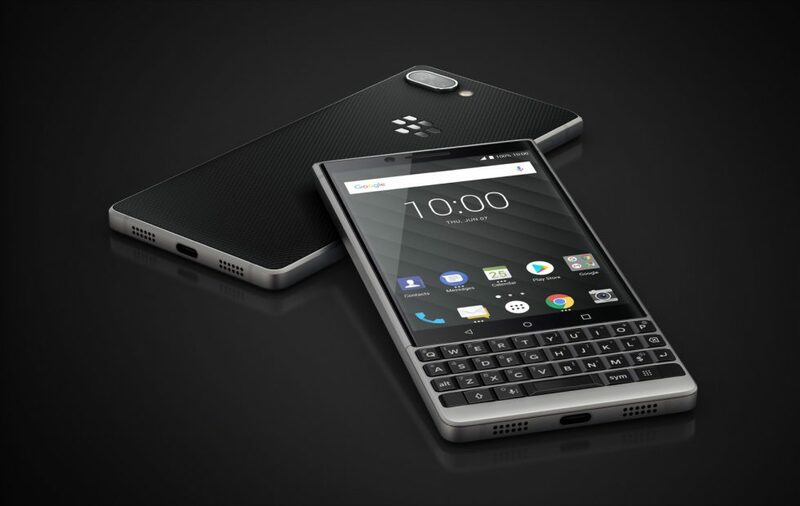 So today BlackBerry mobile (owned by TCL) announced the next iteration of last year's KeyOne aptly named Key². And in true iterative fashion, the Key² retains a lot of the look of the KeyOne, so much so that one could easily be forgiven for confusing the Key² for the KeyOne. The brand new Key² which was launched today at BlackBerry mobile's New York event is priced at $649 USD (€649/£579/$829 CAD), which is a lot to ask considering the choice of a midrange Qualcom Snapdragon 660 processor to power this device aimed at busy executives. 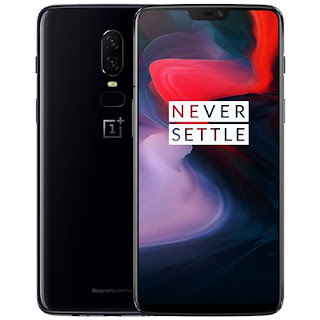 For $649, one would be getting the Snapdragon 660 processor, 6GB of RAM, 64GB (128GB if you cough up more $), dual 12MP back cameras, an 8MP selfie camera, 4.5-inch 1620×1080 LCD display, 3500mAh, Bluetooth 5.0 in addition to the usual connectivity options one would find in a phone and some software tweaks. While this might seem like a decent offering but not going with the flagship Snapdragon 845 or even the Snapdragon 710 is a bit of a miss. Especially when the recently announced OnePlus 6 offers a better bargain with a Snapdragon 845 and a bigger better screen for $100 less. And one wouldn't be hard pressed to find the Samsung Galaxy S9 or iPhone 8 at just the same price. It's almost like BlackBerry mobile or TCL isn't bothered about getting people to want or buy this phone. The only compelling reason for anyone to buy this device is an absolute need for a hardware keyboard. TCL's strategy for the BlackBerry brand, which has been said to be focused on catering to corporate clientele and hardware keyboard afficinados. With the BOYD movement in full swing, the idea of focusing on corporate clients starts to look rather questionable. Especially since its only managed to ship 850,000 devices last year which pales when compared to the 8.7 million Nokia devices sold in the same time frame. Only time can tell how well the focus on the corporate niche would work out for TCL/BlackBerry mobile but as a betting man, I don't quite fancy their chances of staying up. It's only a matter of time till we speak of BlackBerry in the same sense as Palm or Sagem.